Soap There are 21 products. A superior quality soap on a yellow clay base. A superior quality soap on a yellow clay base. A really nice liquid soap that can be used for the body and hands. 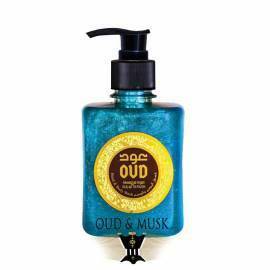 A really nice liquid soap that can be used for the body and hands. A soap made with natural ingredients of oud and musk. 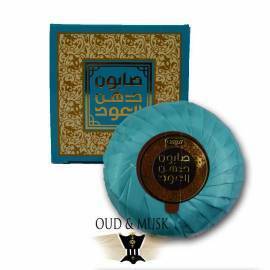 A soap made with natural ingredients of oud and musk. 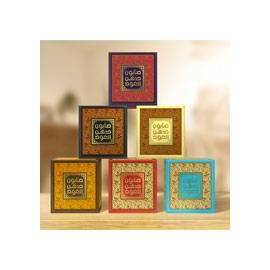 A soap made with natural ingredients and oud. 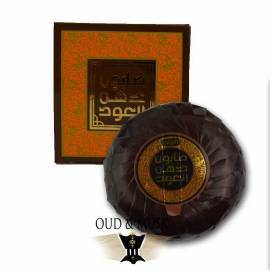 A soap made with natural ingredients and oud.